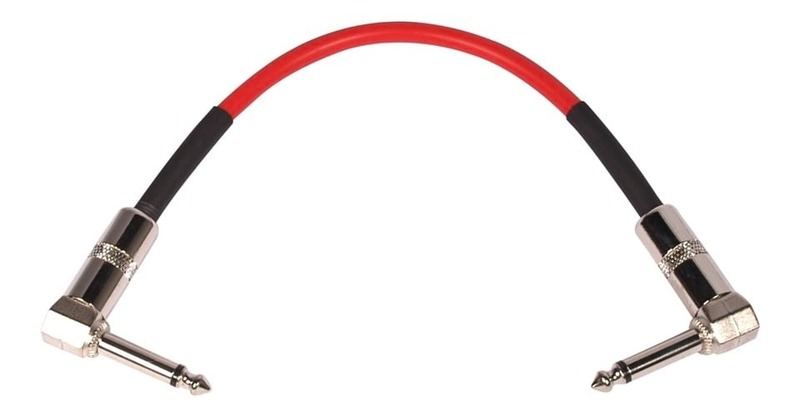 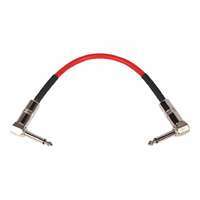 Red patch cable, Perfect for connecting between guitar effect pedals. 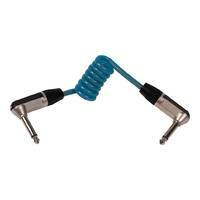 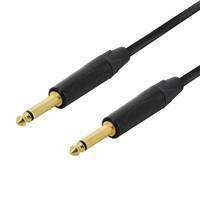 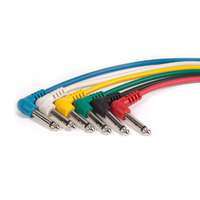 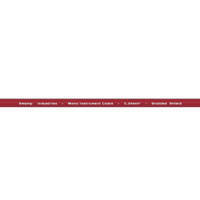 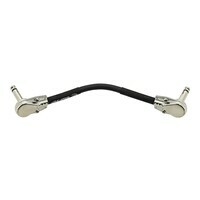 Using a short length lead cable minimises the possibility for RFI and EMI interference. 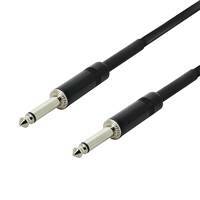 Using a short length lead cable minimises the possibility for RFI and EMI interference. 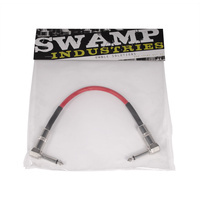 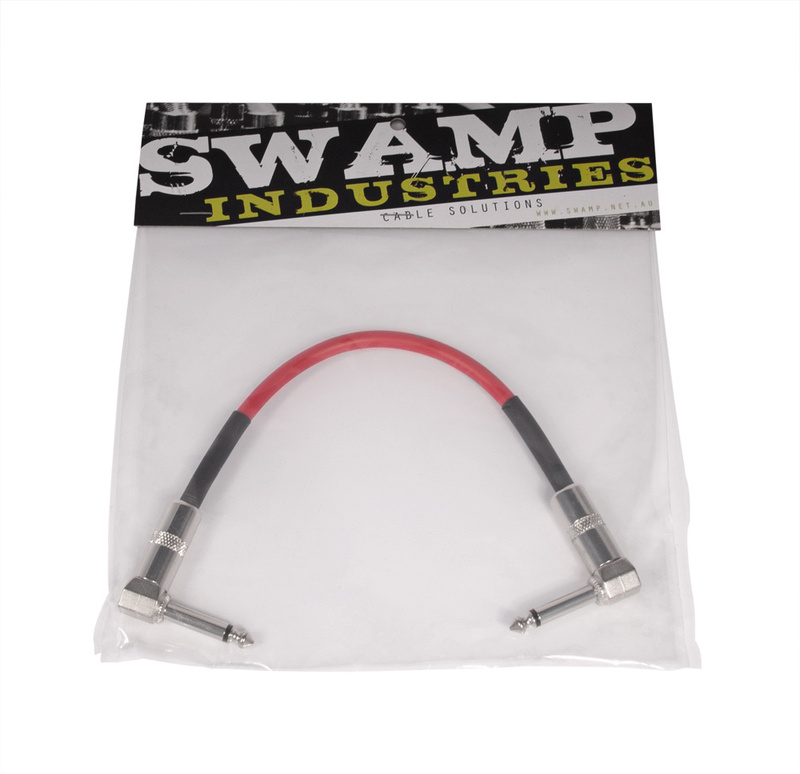 SWAMP patch cables use thick a OFC conductor wire and a superior braided ground shield to eliminate noise and maintain signal flow.